A mural drawn by two Australian artists has been unveiled in the Iranian capital Tehran on the occasion of the fiftieth anniversary of diplomatic relations between Iran and Australia. 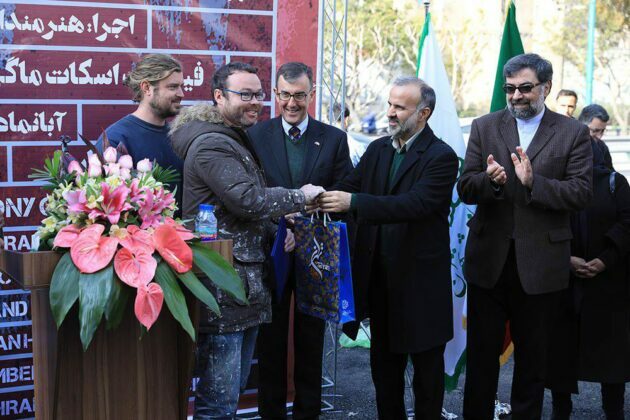 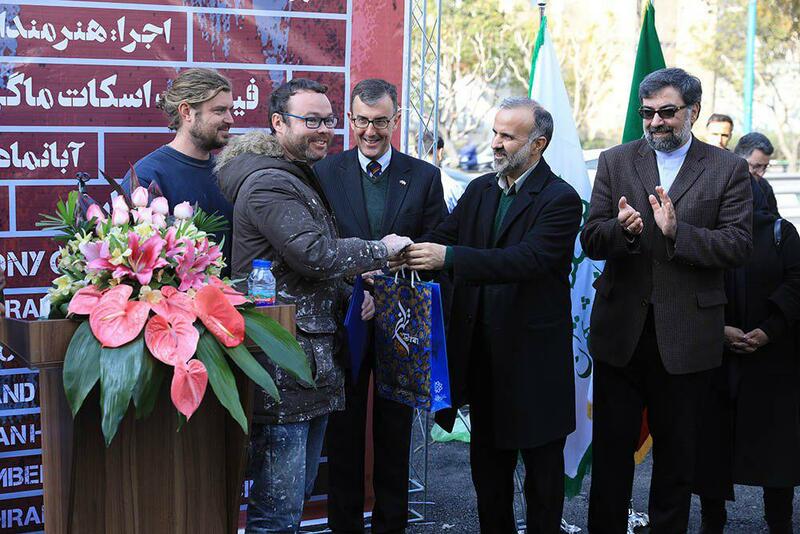 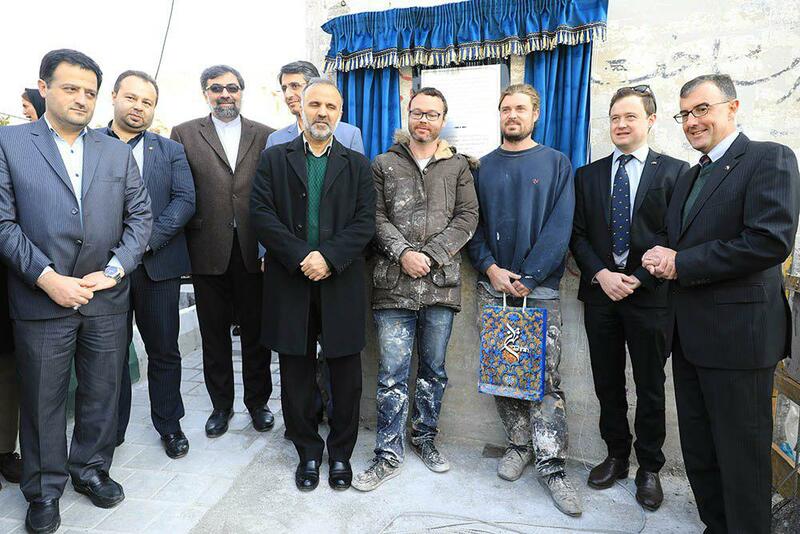 Australian Ambassador to Tehran and the country’s cultural attaché attended the Sunday ceremony, during which the mural created by Guido van Helten and Fintan Magee was unveiled. 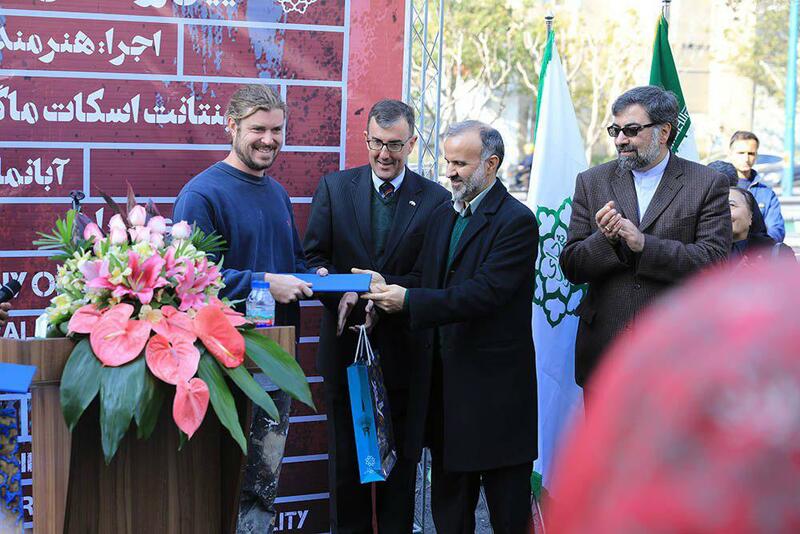 Two exquisite books and a plaque of appreciation were also offered to these two artists, and the Australian ambassador Ian Biggs unveiled the mural. “This artwork has tried to showcase one of the Iranian arts. 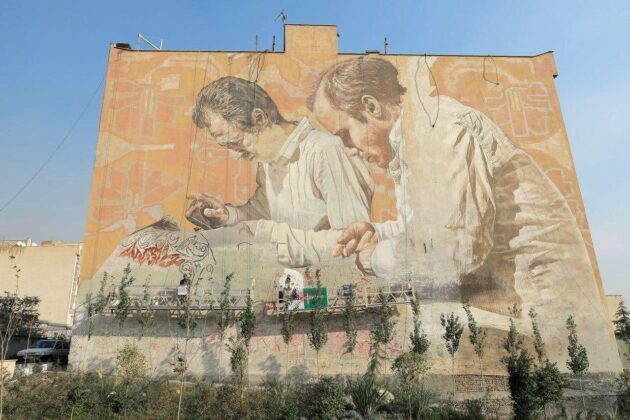 This is a memorable artwork in which the picture of two carpet menders is depicted. 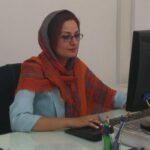 It is very meaningful for bilateral ties between Iran and Australia,” underlined the Australian Ambassador. 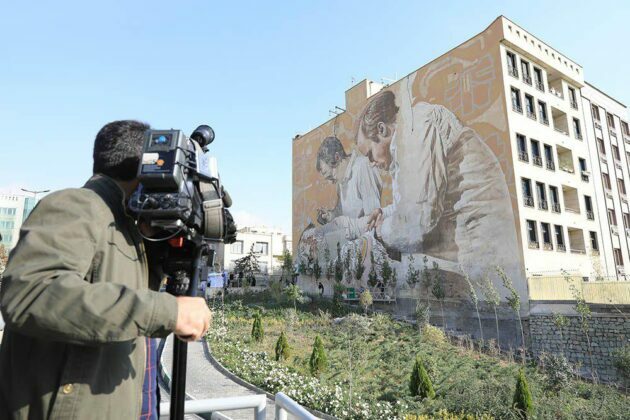 According to him, the process of drawing this mural was very interesting for both of them, and finally, with the help and guidance of the Iranian artists and Tehran municipality, they could create this beautiful artwork in Tehran. “We live in a world which is full of industrial products, but paying attention to handicrafts was an important inspiration to us in drawing this mural,” he added.